Many people wouldn't think twice about paying $50/month for a software service, but balk at the thought of paying $1.99 once for a mobile app. Double standard much? Not quite. The audiences for SaaS products and mobile apps are very different, and the customers of these products have different motivations to buy and different willingnesses to pay. They don't see the value of SaaS products and mobile apps the same way. Mobile apps and SaaS products are apples and oranges. Yet, mobile apps can learn a ton from SaaS pricing models about how to better monetize customers in their own market. They can increase willingness to pay and retention just like SaaS does. It all comes down to increasing perceived value, finding the right customers, and emphasizing long-term commitment. It's no secret that most mobile apps have difficulty retaining customers. But the difference between mobile app retention rates and SaaS retention rates is staggering. According to a 2015 Pacific Crest Survey, the average monthly user retention rate reported for SaaS products is 99.3%. This means most SaaS products see an average of 0.66% user churn in 30 days, and 8% user churn annually. Meanwhile, the average monthly retention rate across all Apple and Android mobile apps is about 5%. These apps have an average of 95% monthly user churn. Even after just one day, most apps see about 75% of a user cohort churn. Let's flesh out this comparison. Imagine a SaaS company has an ARPU of $25/month. With average monthly churn of 0.66%, the lifetime value of an average customer at this company is $416. If this company is profitable and maintains a LTV:CAC ratio of 3:1, the CAC is $137 at most. If that SaaS company—that relies on recurring revenue—were to try to operate with 95% monthly churn, they would bottom out and lose all of their customers by the second month. Now the lifetime value of these customers (with $25 ARPU) is $26. If those same customers still cost $137 to acquire, the LTV:CAC ratio is less than 1:5, a reversal of the normal ratio, meaning it costs 5X more to acquire a customer than that customer will be worth over the course of their lifetime. There is no way that this retention rate could support a SaaS company. 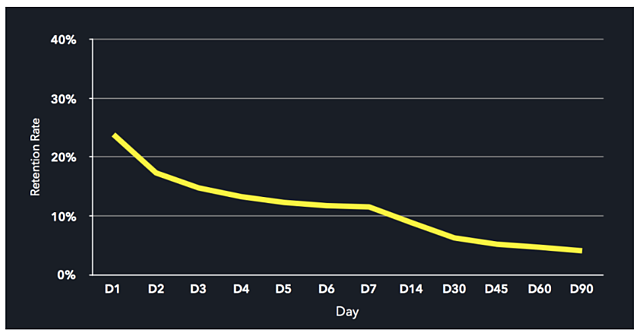 Mobile gaming apps have the highest 1-day user retention rate. These differences in retention between verticals shows that retention is at least partially dependent on the nature of the product, because this affects how much value users see in the product and how much they want to engage with the product. At the same time, the retention rates for even the stickiest of mobile apps—games and messaging systems—are still far lower than retention rates for SaaS products over the same periods of time. This points to fundamental differences between mobile apps and SaaS products that cause this disparity in retention, and ultimately perceived value and pricing. Studies have shown that increases in perceived value “significantly influences” customers' psychological commitment to a product or service. This means that perceived value can directly influence user retention. The low perceived value of mobile apps actually contributes to lower user retention and lower willingness to pay. Mobile apps have developed a lower perceived value and a market with lower willingness to pay than SaaS products. Mobile apps and SaaS products are held to different standards when it comes to both value (and therefore user retention) and pricing. SaaS is a common delivery model for business applications. Businesses, companies, and people in the workplace are a major audience for SaaS products. This audience is looking for a product that will solve a problem, streamline their workflow, and/or ultimately contribute to a more successful and easier lifestyle. They place high value on products that can do this. Mobile apps are designed for smartphones and tablets. Their audience is people who are looking to be productive or be entertained on-the-go. Since their interactions with the app are less problem/solution driven, the audience places lower value on these products to make their lives more successful or easier. The lower value propositions of mobile apps in general contribute to audiences having both lower user retention rates and lower willingness to pay than the audiences of SaaS products. Software service pricing was monopolized by Bill Gates, who was able to set the industry standard early on with Microsoft products and set a high price anchor. At the time when software was developed, hardware cost thousands of dollars, so several hundred dollars for software was a good price in comparison. Mobile apps were developed in a competitive market that allowed many companies to quickly develop products and didn't allow for any one company to establish a monopoly that would set a price anchor. As a result, price anchors were set by the platforms on which they're sold—the Apple store and the Android store—where $0.99 and $0, respectively, were the norm. This is can lead to a dangerous downward spiral for mobile apps. Users perceive the apps are low value, so don't pay much and discard them quickly. This pushes developers to mark prices even further down, lowering value, and so on and so on until the developer goes out of business and the app disappears. This isn't hyperbole: 23% of mobile app developers who are trying to make money are making nothing at all. Since perceived value, pricing, and retention are all so interconnected, changes to mobile app pricing structures can affect the perceived value of the apps themselves. This increases retention rates and gives products better growth and revenue opportunities. Despite their differences, mobile app companies can learn better monetization strategies from the SaaS pricing playbook. Because SaaS products rely on recurring revenue in order to grow, they need to focus on creating value, retaining their customers, and monetizing those customers according to their delivered value. These are all principles that mobile apps can embrace and apply to their own products—even within a different industry—to increase their revenue and increase perceived value. It's rough out there in the competitive and oversaturated mobile app market for an app that tries to charge anything at all. Price anchors have already been set, so app companies that want to charge for downloads to have to consider how customers will perceive their prices within a very competitive market. However, the race-to-the-bottom strategy, even in a competitive market, only erodes your product's value. A good SaaS pricing model will discourage discounting for exactly this reason. 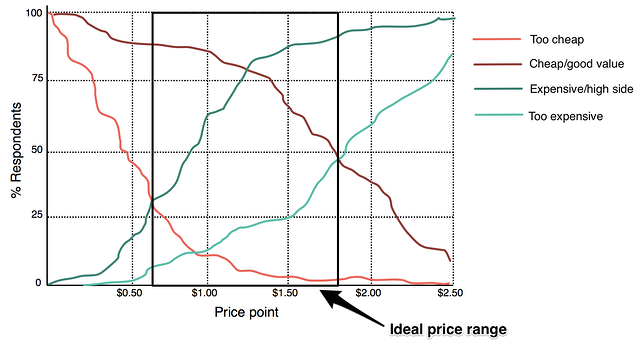 When customers pay less for your product, they see a lower exchange on value. Though loss leader pricing can work in retail, but it doesn't create the same feeling of immediate need when the product is intangible, like software or an app. Keep in mind that customers are only willing to pay for value—these questions will only generate meaningful answers if the product delivers this obvious value. Customers may not be willing to pay for a poorly designed game that no one cares about. Meanwhile, a productivity app that helps a user keep track of accomplished tasks can add obvious value to the user's daily life. The prices that a mobile app's target audience is willing to pay will be lower than those of a traditional SaaS product because of the pre-established price anchors. But companies may still find that their customers are more willing to pay more for the value of the product than the company would have otherwise charged—which prevents them from leaving any money on the table. Mobile apps have a very low acquisition threshold—they have a very low price and they are easy to download immediately from the app store. This means that many non-ideal users will download the app, but won't use it because they never really saw its value in the first place. These customers will churn and the app company is left trying to fill the leaky bucket with more non-ideal customers. 72% of smartphone users say the deleted an app because they “never used it.” This means that “more customers” is not necessarily a good revenue growth strategy, because these customers are not valuable if they're not going to use the app and will ultimately delete it. On top of that, acquisition channels go dry over time and it gets more and more difficult to acquire customers to replace those that churn out. Instead, mobile apps should focus on acquiring the customers that will find value in the game, because these are the players that will retain and contribute revenue. This was Pokemon GO's secret—find these high-spending, so-called “whales” that make up 3% of the mobile gaming market and generate two-thirds of its revenue. Mobile apps have to develop clear and specific market-product fit. This ensures that apps are targeting the customers that will find the most value in their product, rather than casting a wide net for anyone who will bite and then trying to force them to become ideal customers through user onboarding. Then apps have to deliver the most value to those customers so that they continue to find value in that app. 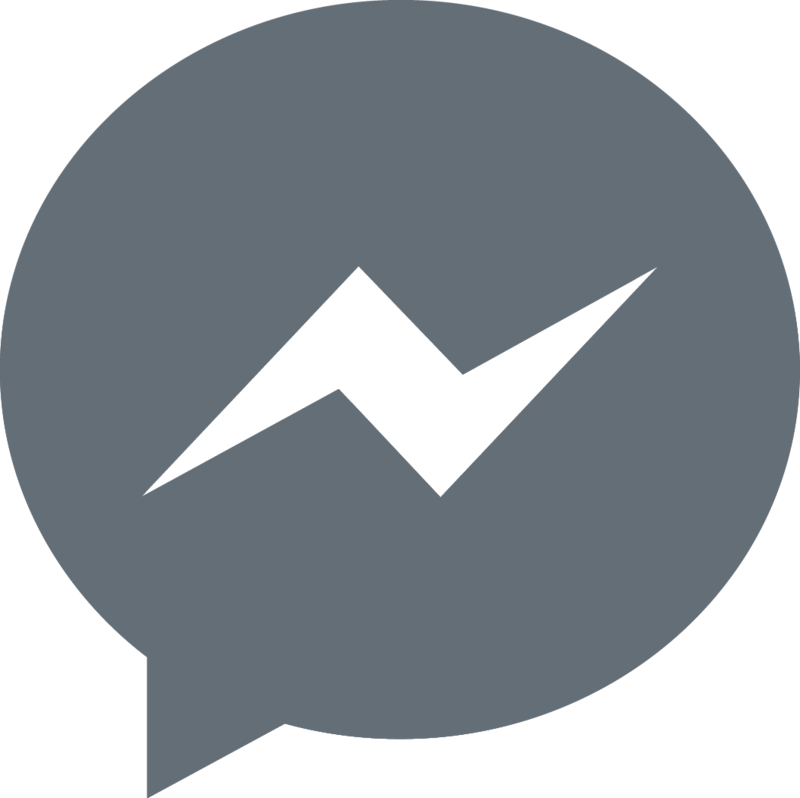 Customer communication and feedback is essential for the constant innovations and improvements that keep those ideal customers happy and engaged. Many apps monetize customers through one-time acquisition fees and in-app sales. These monetization strategies don't have the benefits of predictable, recurring revenue that subscription plans provide. This graph shows Front's steady growth and expansion that is only possible by monetizing customers with a subscription model. Without the predictability of income and expansion potential of recurring plans, it is difficult to accurately model and plan for revenue growth. SaaS customers that are billed monthly are forced to rethink the value of the product every month when they pay for another subscription cycle. By making the choice to pay again and again, they reaffirm their perceived value of the app over time. Subscription models also aid in customer retention because they create a usage contract over a certain length of time. The longer the contract, the less frequently a customer has the opportunity to churn. Within the SaaS industry, companies with annual contracts show higher retention rates than those with monthly contracts. Mobile apps are beginning to pick up on the benefits of subscription plans. In 2016 Apple and Google both announced that they would incentivize subscription pricing models for apps. They believe this will increase customer retention and increase revenue. Apps like Headspace (a meditation app) have pioneered into subscription app payments—though the app is free to download, users can unlock the full experience with a paid subscription. This means the app itself isn't the end product—it's a conduit to the full meditation experience, which is the value that users pay for. 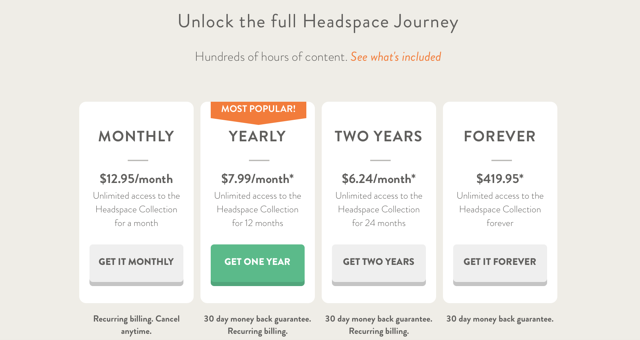 This subscription model works well for Headspace, and speaks to the fact that your model has to match your product. Charging users to pay on a subscription plan means you need to deliver subscription value. 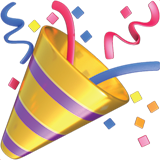 This may mean constant bug improvements, new features, and added reasons to engage over time. Perceived value, pricing, and retention go hand in hand—er, in hand. Though mobile apps operate in an entirely different landscape that SaaS products, developers, and mobile app companies can apply SaaS pricing principles to their own methods to make sure that they are communicating value to their customers. When an app has found a way to monetize and retain customers that see the value of the product, it can avoid the flash-in-the-pan success that plagues many apps. Instead, it can have a strong customer base and a model for revenue growth over time.